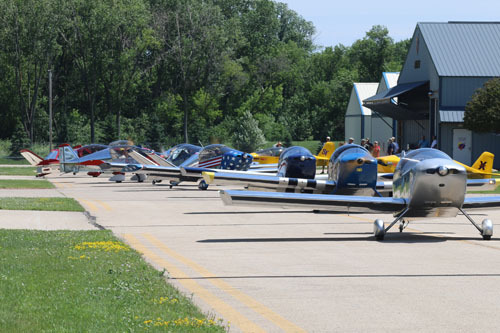 Sonex Aircraft, LLC will once again hold its Open House and Homecoming Fly-In the day before EAA AirVenture Oshkosh begins, July 23rd 2017, at Sonex factory headquarters on the east side of Wittman Regional Airport. 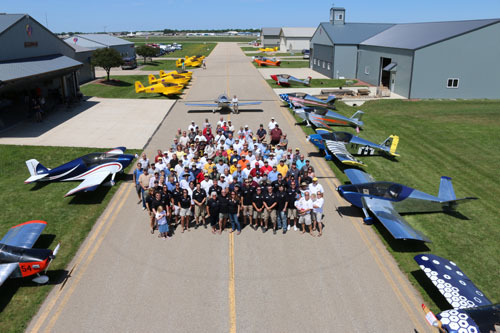 The 2017 event marks the 14th annual gathering for customer-built aircraft at the Sonex facility. 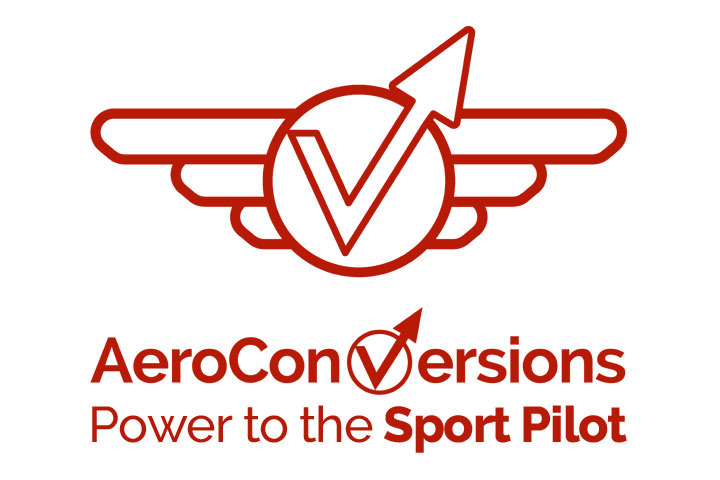 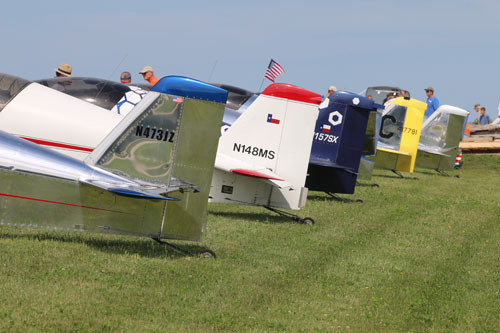 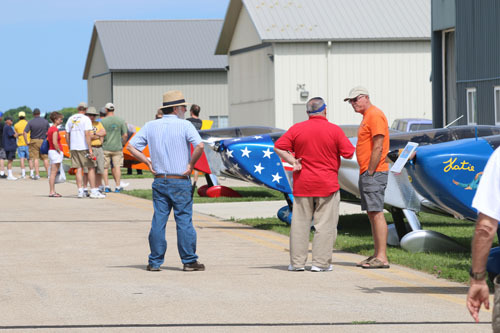 The event runs from 10am to 2pm central time and concludes with a mass taxi “arrival” of customer and factory aircraft across Wittman field to AirVenture grounds. 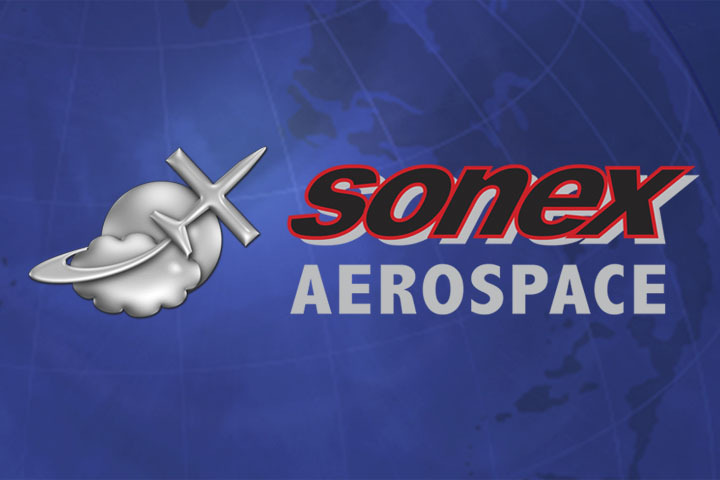 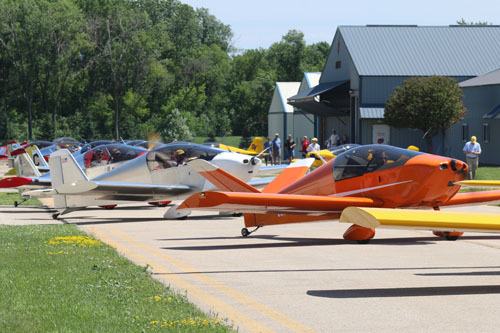 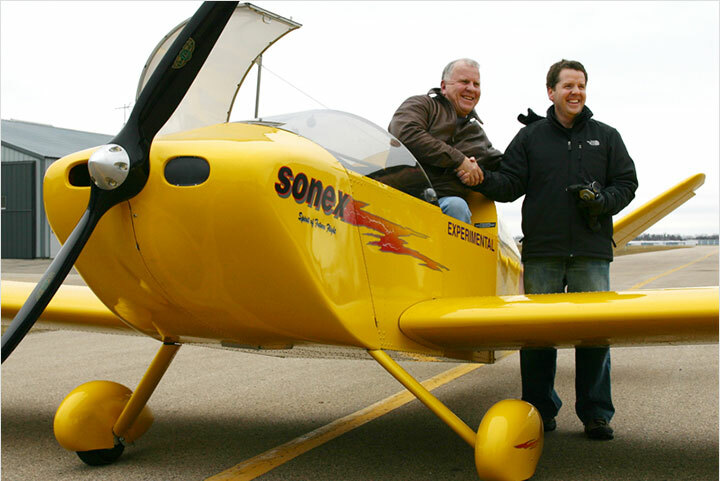 Weather permitting, multiple customer-built Sonex Aircraft are typically on-display at the event. 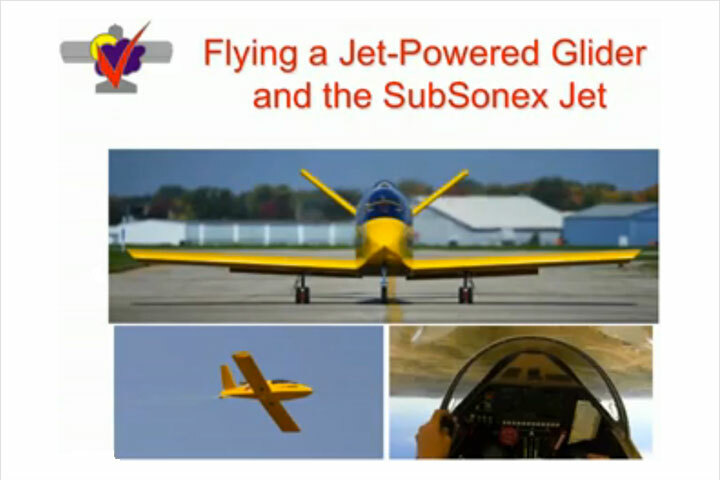 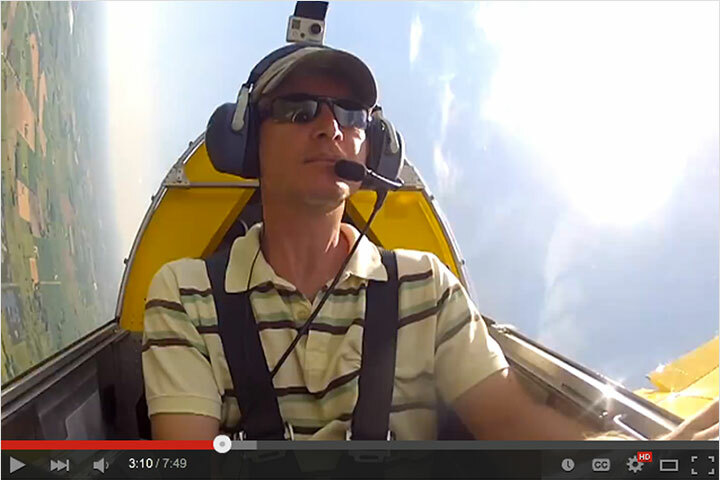 This year’s Homecoming Fly-In will feature the first customer-built SubSonex Personal Jet in-attendance, as builder John Corneal will be bringing his SubSonex to AirVenture from Petersburg, Pennsylvania.